If you’re under the spotlight all you want to do is shine and wow everybody and the item in the advent calendar today really makes that possible. 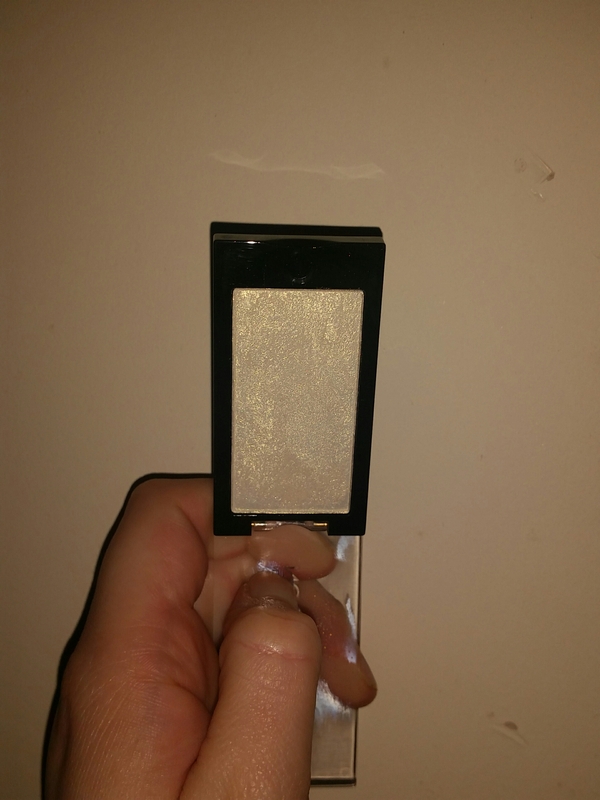 With the warmest and most glowing sparkle this highlighter in Golden Lights really has the potential to not just be a Christmas hit but throughout the year. 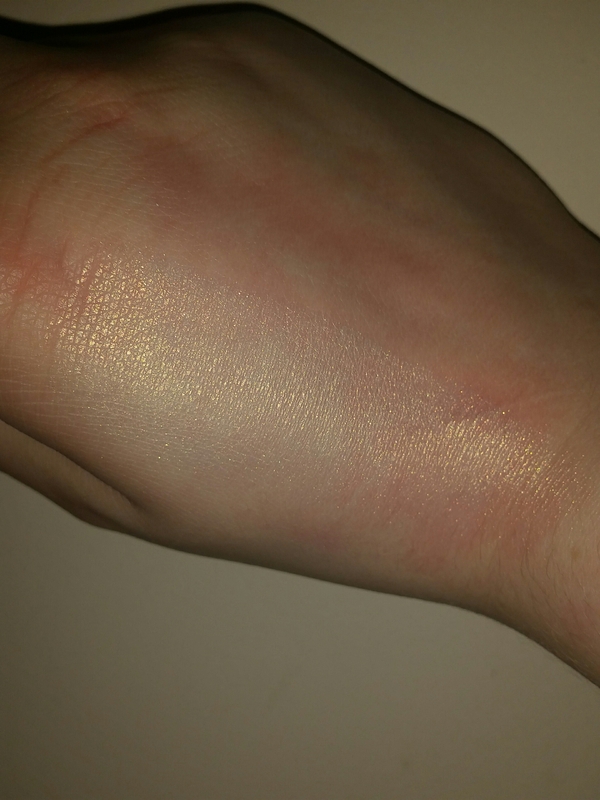 It looks so calm and mellow in the pan and it’s hard to know if it will pack as much as a visible punch than the ones with a cooler undertone but it doesn’t disappoint. Softness, high pigmentation and no crumbly mess or fallout means that the product itself is brilliant as well as the appearance of the product. You might need a lighter hand if you want to add just a little something to your face as this could easily be built up a lot. This is my favourite highlighter out of all the ones in this advent calendar because it just adds that added warmth and screams ‘healthy glow’ to counteract the cold or to add to a tan in the summer months. Truly beautiful.